We’ve got a fabulous promotion for you! If you’ve been holding off on your shoot, now is your chance to take full advantage of any package! This is because right now — if you book a boudoir shoot between today 2/3/2014 – 2/15/2014, we will give you 10% off any package you choose! We’ll even throw in a complimentary 5×7 print as well! So if this gift is for you, or someone else, we are here to make you fabulous! 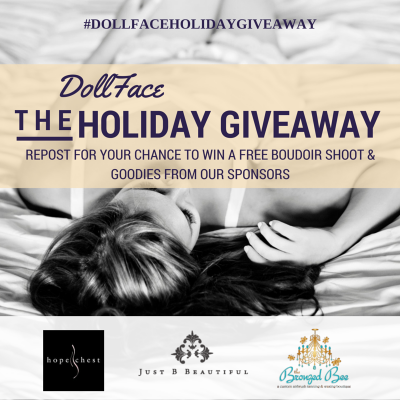 So give us a call or shoot us an email to (info@dollfacestudio.com) and set up your shoot now! Get ready to work it!